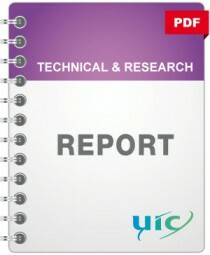 The 8th edition of the UIC Leaflet 541-3 contains new test programmes for locomotives, multiple units and freight applications. Compared to the previous editions of the leaflet new approval criteria have been specified. The new approval criteria follow an advanced evaluation philosophy. To allow a convenient evaluation of test data according to the new criteria, an Excel-based software tool was developed and made available together with the UIC leaflet. This document gives an introduction into the functions of the tool and the requirements on input data. After entering the test results from bedding-in and the test programme the data will automatically be assessed according to the new approval criteria.